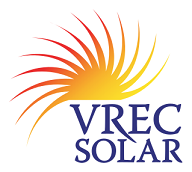 Vancouver Renewable Energy (VREC) now offers a leasing option for systems sized from 20kW – 100kW. The lease functions as a power purchase agreement (PPA) with the payment determined by the actual electricity generated. You only pay for power the system produces. For buildings seeking LEED certification, these systems may qualify for the On-Site Renewable Energy Credit (EAc2). The initial annual lease cost would be equivalent or less than the cost of obtaining the credit for off-site renewable energy through REC purchases. The cost of the lease will not rise as fast as BC Hydro rates, and as a result, the lessee will save money in subsequent years. Buildings not pursuing LEED certification would initially pay a premium for the green power. But in the long run they will also see savings from the electricity produced by the photovoltaic system. What is the rate that I would pay? It varies from $0.14 – $0.16 / kWh depending on the size of the system and other factors. Please contact us for a more accurate quote. Rates in Zone 2 (non-integrated areas) would be higher. As a building owner I would be paying a premium for electricity. What are the benefits? The premium paid for the electricity declines over time. 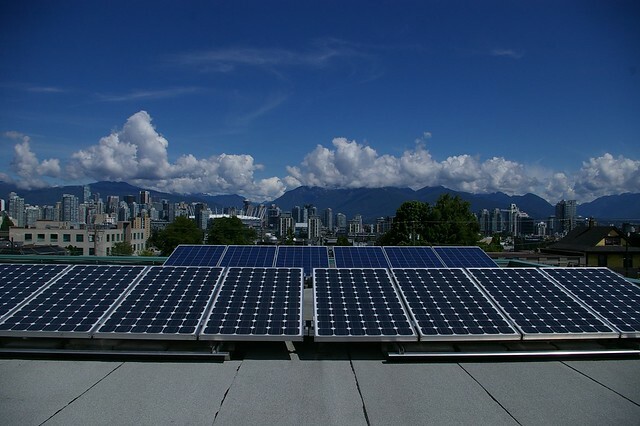 Depending on your BC Hydro rate and how quickly those rates rise, you may eventually be paying less than BC hydro rates for the photovoltaic electricity. Some building owners already buy green energy (or renewable energy) credits. The initial premium the building owner pays through the lease is similar to what you would pay for other green energy credits. But the premium declines over time compared to green energy credits which typically stay the same or even increase. And you actually get a solar energy system at your site instead of just a piece of paper. With the lease you only pay for the electricity consumption (kWh). But depending on your BC Hydro rate category, you may also be paying demand charges. Depending on your daily electrical usage patterns, the photovoltaic system may reduce your demand charges, resulting in additional savings. If you are planning on pursuing LEED certification (either for new construction or existing buildings) or Energuide ratings, you can receive credits/points for the photovoltaic system. You may find that the premium you are paying for the photovoltaic lease is less than what you would pay for similar credits/points.